Usually when Home owners approach us for Modular furniture, we need to know if they wanting to get only a room done or entire apartment. This is done either when home owner visits our office or at their apartment itself. Then other details like quantity, color, size, style, etc. is discussed. 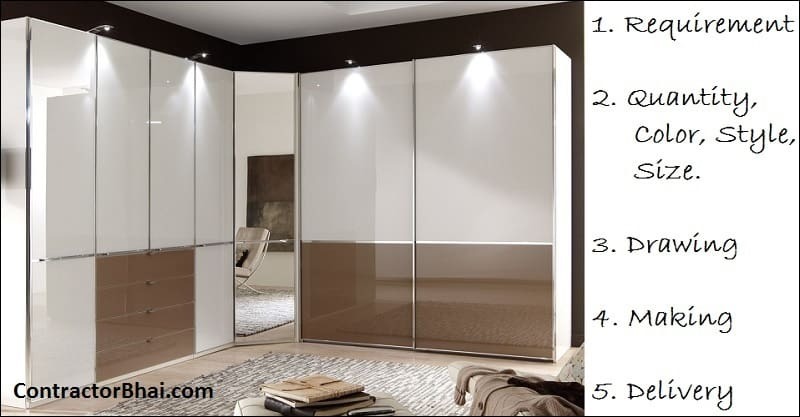 For bedroom and bed, what is the height of bed and other furniture, mattress width, etc. also is discussed. Once all the details are carefully discussed and noted, drawings are made. 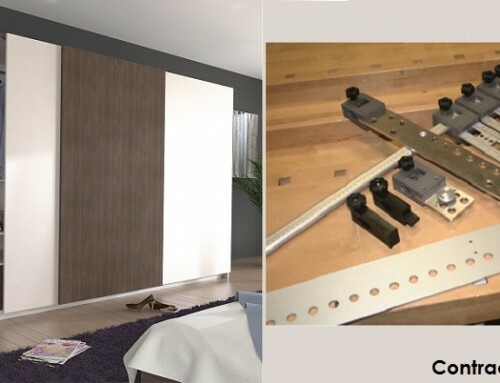 Once the drawings are approved and finalized by home owner, execution part takes place. Followed by execution lastly comes the installation or assembling of the furniture. In how many days shall a home owner expect the furniture in their homes? The entire process, right from discussion to making drawings to execution and finally installation roughly take 1-1.5 months. 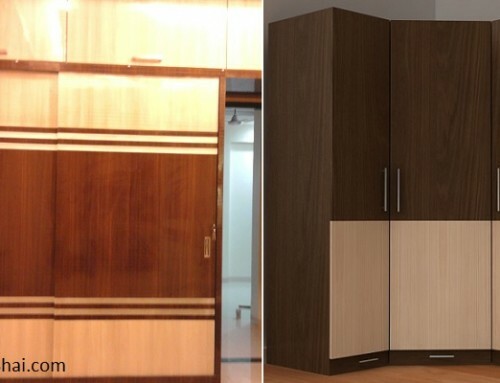 If the drawings are finalized on early basis, then we try and deliver the product and service within 30 days’ time to do furniture for one room. For 2 rooms, we accordingly try and finish the task in say within 40-45 days. We usually give the drawings on 2nd day after the discussion i.e. as per the discussion. Once the drawings and furniture designs are finalized, as per our policy, client or home owner shall give 50% advance fee. Once the product is ready to be dispatched, rest 40% needs to be deposited. 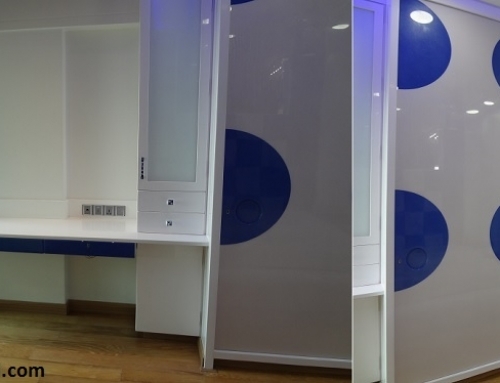 The remaining 10% of the payment is taken once the product has reached, installed and on clients’ satisfaction. We offer 3 years product warranty and 6 months product service. 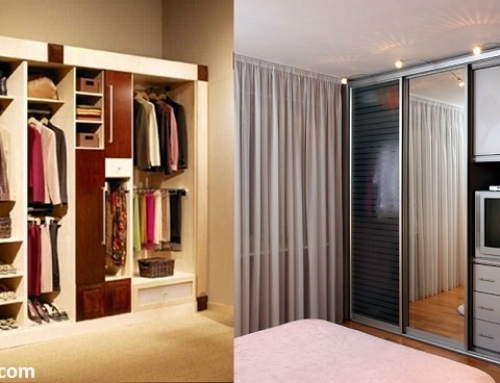 If any fitting or part has come loose, we help our clients and home owners with free service. We not only provide services relating furniture, we do suggest the paint color and shade, electric point’s placement, etc. to home owners. We prefer discussing on other such details like planning, execution and changes for other such details. This is especially for which area, how many and at what height the electric points shall be taken and painting. 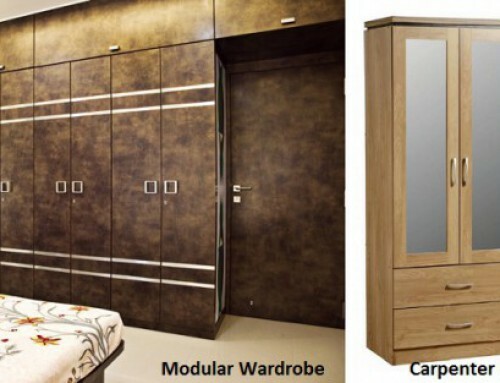 Because once the modular furniture enter your house, it becomes difficult to work. Also the furniture needs to be taken care of for any damage and stains due to drilling or painting.